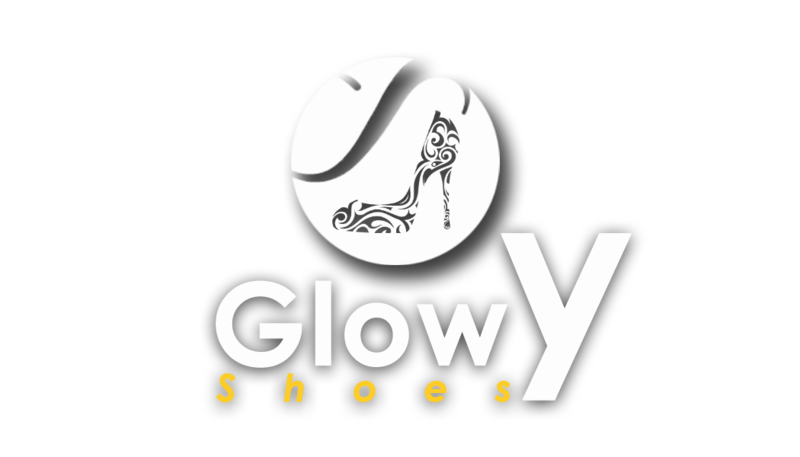 Glowy: Wordless Post Of The Day. Wordless Post Of The Day. 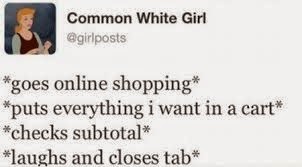 Lol seldom do online shopping though but I think I did it once on Alli Express. No,Cos I am not an online shopping freak! Don't recall that ever happening!